Math made fun. 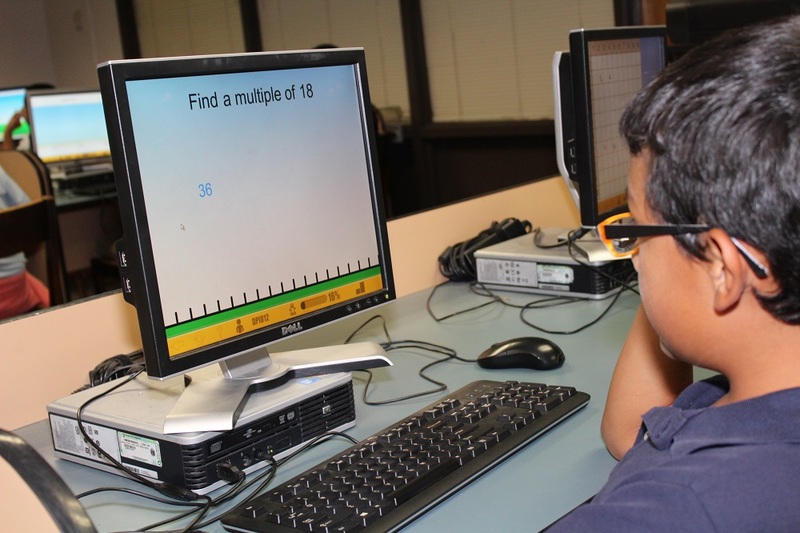 Sounds like an oxymoron, but thanks to an ongoing partnership between APS Foundation and MIND Research Institute, Arizona students are experiencing math in a whole new light with ST Math®. An additional grant of $200,000 from APS will enable Florence Unified School District to implement the ST Math program in more schools, exposing more students and teachers to the program during the 2018-19 school year. ST Math is a visual instructional program that builds a deep conceptual understanding of math through rigorous learning and creative problem solving to engage, motivate and challenge PreK-8 students toward higher achievement. 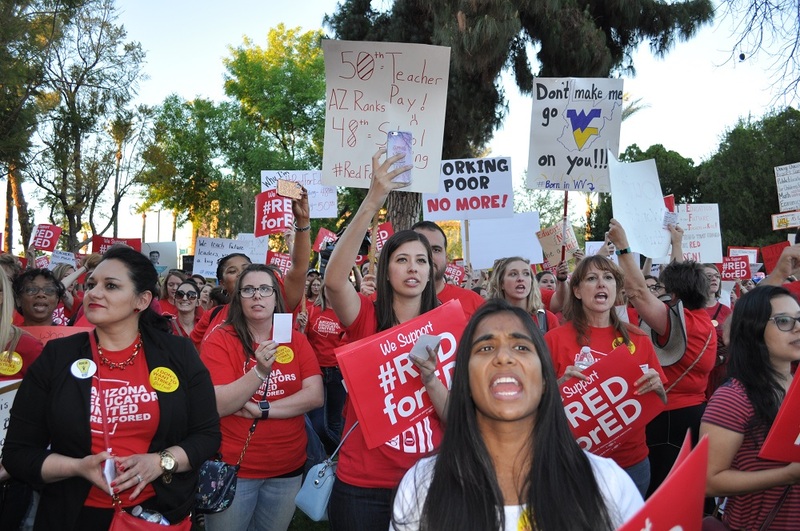 The program removes language barriers and allows students to work at their own pace, making it an impactful learning tool for Arizona’s large population of English Language Learners (ELL). APS Foundation helped to first implement ST Math in the fall of 2016 at five schools within Osborn School District. In the two years since, that district has reported increased math outcomes and overall student engagement with math. A post 2017-18 school year analysis of learning objectives that measured pre-and post-quiz scores of students in grades 2-8 using the program, showed that average quiz scores went up 14 percentage points with an overall post-quiz score averaging 76%. ST Math now reaches more than 14,000 students and 470 teachers across Arizona, thanks to APS Foundation. In addition to program implementation in the districts, the grant funding also provides for teacher training so that the program can be used to its full potential. MIND Research Institute is a neuroscience and education social impact organization, dedicated to ensuring that all students are mathematically equipped to solve the world’s most challenging problems. MIND is the creator of ST Math®, a visual instructional program that builds deep conceptual understanding of math through rigorous and creative problem solving to engage, motivate, and challenge Pre-K-8 students toward higher achievement. ST Math incorporates the latest in learning and the brain, promoting mastery-based learning and mathematical understanding. Longitudinal and broad-based studies across diverse population groups continue to demonstrate ST Math’s efficacy in building lifelong learners prepared for success in STEM fields. ST Math currently reaches more than 1.2 million students and 56,000 teachers at 4,300 schools in 47 states. For more information, visit stmath.com.